Screenplay by Neal Purvis, Robert Wade, and John Logan. Characters created by Ian Fleming. James Bond is at it again. The opening sequence to this movie is quite simply the best start to a movie I’ve ever seen. The movie is not as big as the advertising made it out to be but it is well done. There are obvious plot problems but I am more than willing to check my brain out at the door and enjoy this movie for what it is, a great ride. Daniel Craig is proving to be one of the best Bonds his stripped down (no gadget), hard nosed, raw Bond has been a great move for the franchise. I believe he has signed on to do two more movies and I can only hope they are as good as this one. Directors Previous Movies: American Beauty, Road to Perdition, Jarhead. 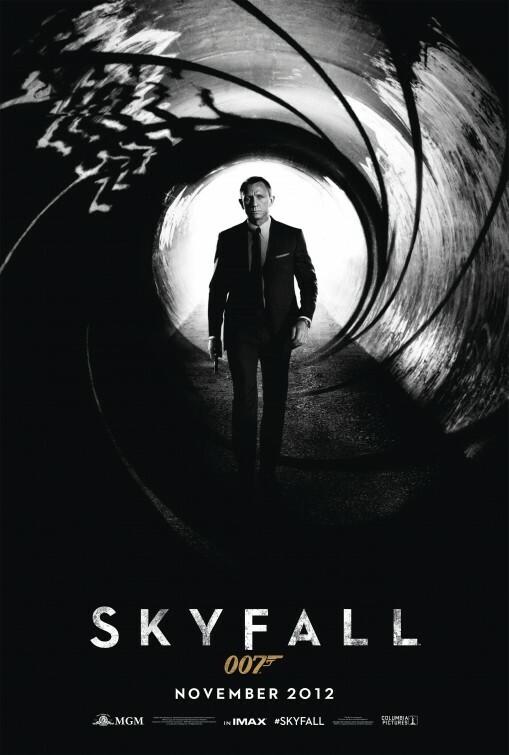 If you liked this try: Any Bond, Layer Cake, Girl with the Dragon Tattoo.